We were contracted by Blue Cross NC in 1996 and quickly became an Exclusive Presidents Club Agency for them, maintaining this top producing agency level year after year. In the Spring of 2018 we were awarded: The #1 Medicare Agency in the state for qualifying year 2017. This award and acknowledgment requires much more than selling a product. This recognition requires our agency to exhibit unsurpassed customer service as well as provide advisors/agents that are consistently the most informed, educated and best support-arm for you, our clients. We thank our existing clients for having the faith and trust in us that brought us to this achievement. 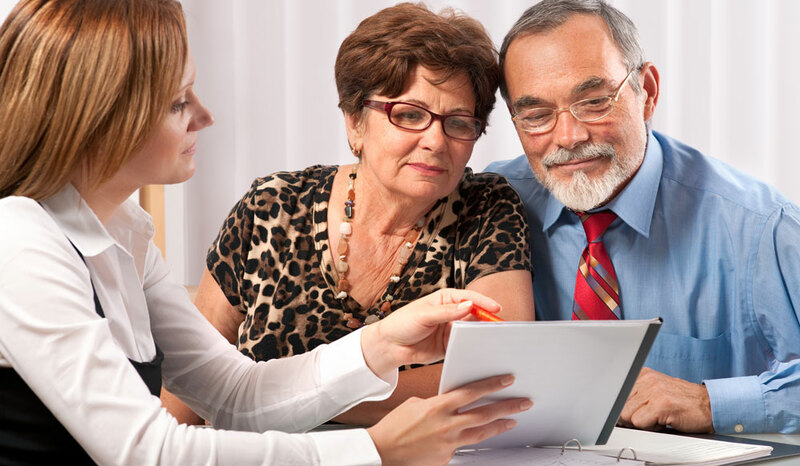 For those of you approaching the need to now benefit from the Medicare you supported for many years with your tax dollars, and maybe some of you that wonder if you have made the best choices in the past, we welcome you to give The Mair Agency an opportunity to meet you. 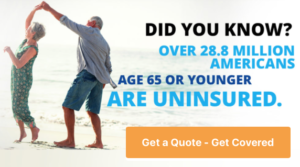 We will ensure you have complete knowledge of all your options and perhaps become a family member of the #1 agency in North Carolina with BlueCross and BlueShield. The MAIR Agency offers for our career agents, a proven and established marketing plan that has resulted in our agency being consistently one of the top producing agencies for Blue Cross and Blue Shield of North Carolina®. The qualified agent must be licensed, or willing to be licensed with the NCDOI for life, accident and health insurance. You must further demonstrate a high level of professionalism and integrity above the sale to be chosen. Agents chosen are provided pre-set appointments daily to primarily market Blue Cross NC individual products. This is a full-time opportunity for the qualified agent. While our primary marketing program is focused around visiting with prospects regarding their healthcare insurance needs, our agents are appointed with many of the nation’s largest and most competitive and financially sound life insurance carriers. This allows our agents the opportunity to fully service their prospects’ life insurance needs as well as other ancillary products such as: accident, sickness and critical care. If you are looking for a sound insurance career, one that offers a commission based, high income potential, lifetime vested income, you are encouraged to apply. Positions are available throughout NC from the mountain region to the coastal areas. If you are interesting in a career with The MAIR Agency send an email to Clientcare@MairAgency.com and include your resume and a note about yourself.